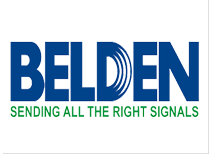 The New Age Group designs, installs, and manages Award-Winning Surveillance Systems. 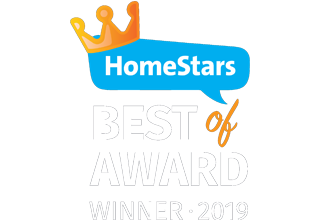 Call or fill an interest form to see what we can do for you. The ideal solution for small businesses. 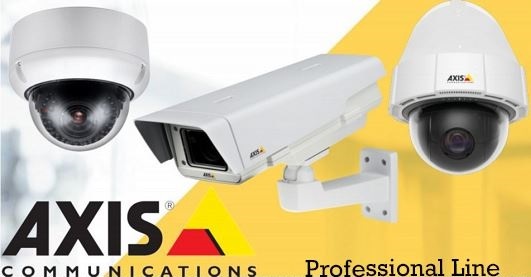 Axis video surveillance products are recognized for their quality, innovation and ease of installation and operation. 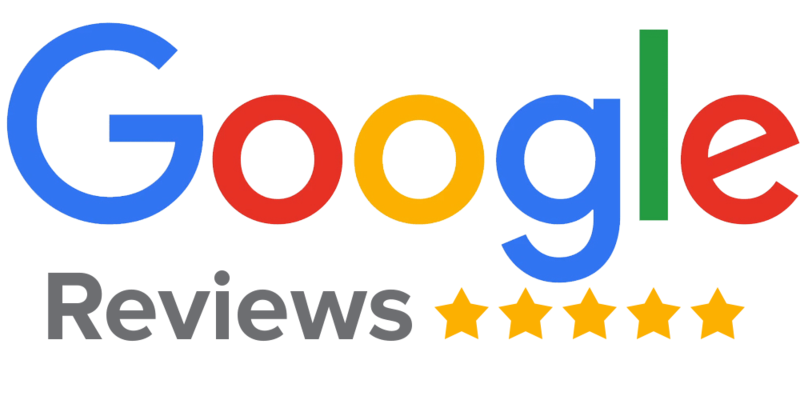 And now, it’s possible to recommend our premium quality surveillance solutions and tailor them to the budgets of small businesses. A total solution from one supplier, perfect. 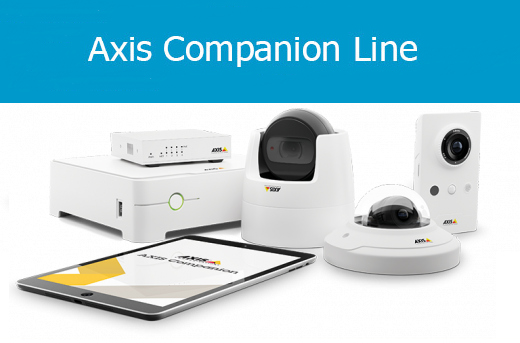 AXIS Companion Line is a complete end-to-end solution designed to meet the requirements of small businesses. With AXIS Companion, business owners can control their surveillance while away from their business, giving them one less thing to worry about. Axis is a Swedish-based company, which acts globally via its own offices, representatives and well-developed collaboration with partners. Axis was the first company in the world to launch a network camera in 1996, initiating the shift from analog to digital technology. The majority of Axis’ sales are generated by the video product area; network cameras, video encoders, accessories and application software. Axis network video products are installed in public places and areas such as retail chains, airports, trains, motorways, universities, prisons, casinos and banks. The world's leading IoT solutions provider with video as its core technology, Hikvision enables its customers and partners to use its technology more intelligently -- enhancing the logic, accuracy, and effectiveness of their decision-making. We empower our customers with the winning edge, propelling them further along in their path to success. Mobotix is a world leader in Intelligent IP video systems known for high level security, reliability and premium quality made in Germany since 2000. Their cameras contain powerful computers that analyze data, think logically and independently initiate actions to defend against hazards. Offering high level encryption, low bandwidth and excellent video quality Mobotix offers ONVIF Compliant top tier decentralized state of the art surveillance. 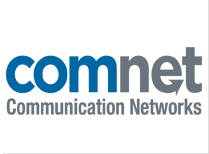 Speak to one of Systems Design Specialist to see if Mobotix is the right solution for you. Hikvision specializes in video surveillance technology, known for their full product line of hybrid and IP based surveillance cameras. 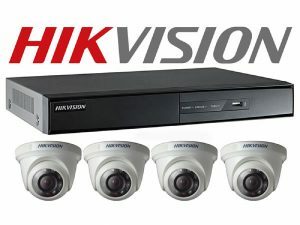 Hikvision was founded in 2001 and has been a top seller of security and surveillance cameras. Offering high resolution cameras and software to fit every budget, Hikvision products can be found everywhere from homes and small businesses to industrial buildings. Speak to one of Systems Design Specialist to see if Hikvision is the right solution for you. 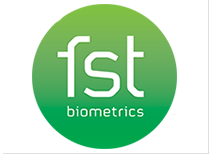 Suprema is a global leader in biometric security. Based in Korea, Suprema offers elegant designs and performance in a small sleek profile. 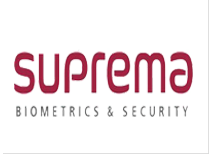 Suprema specializes in time and attendance terminals, fingerprint readers and face readers/stations. Speak to one of Systems Design Specialist to see if Suprema is the right solution for you. 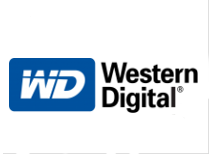 Western Digital is known for developing and providing data storage devices and solutions for the information technology industry. They offer performance hard disk drives (HDDs) that are used in enterprise level applications, Capacity hard disk drives for use in data storage systems, and enterprise solid state drives (SSDs) designed for performance. Western Digital’s Gold range of hard drives are designed to service enterprise environments. They offer the highest level of reliability, durability, capacity, power efficiency and performance. 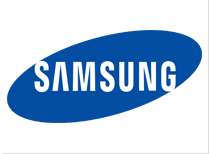 Samsung is Known for their flash memory and Next generation V-NAND based SSDs. With a market share of 35%, Samsung has become the go to for enterprise level servers and high end gaming PCs with their high performance drives (SSDs). Samsung’s current line of SSDs uses the latest and greatest industry first technology. These drives offer a compelling mix of price, performance, and capacity that few SSDs can match and backed by a lengthy five year manufacture warranty. Their drive to be the best option possible for consumers is why they continue to dominate in the SSD market.